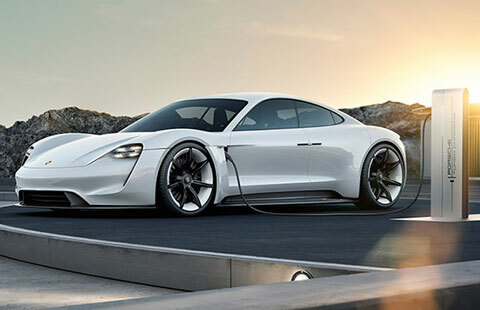 Volkswagen Group has announced it is to launch almost 70 new electric models in the next ten years – instead of the 50 previously planned. As a result, the projected number of vehicles to be built on the Group’s electric platforms will number 22 million by 2028. VW says that the share of electric vehicles in the VW Group fleet is to rise to at least 40 per cent by 2030.